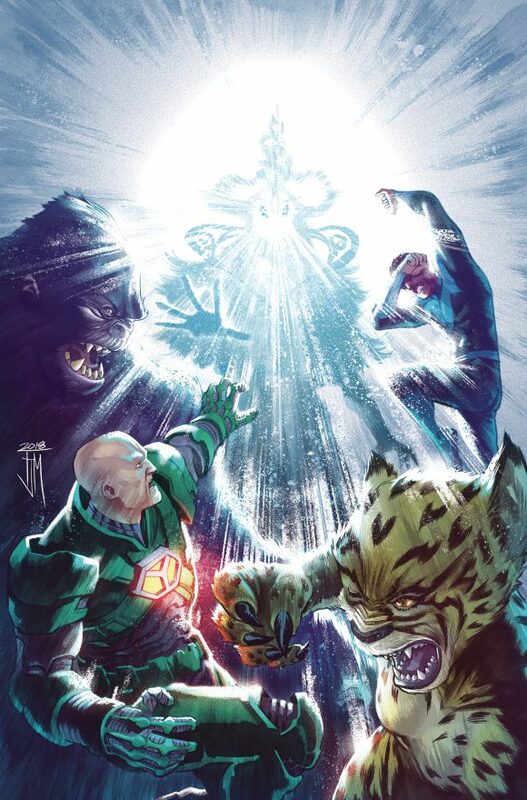 Justice League #22, DC. Twenty-two issues in and Scott Snyder and co. have kept Justice League’s focus on the huge. Every issue feels like one more step toward unlocking the mysteries of the Multiverse. Which is entirely the point and goal. This issue is helmed by James Tynion IV, Francis Manapul, et al. 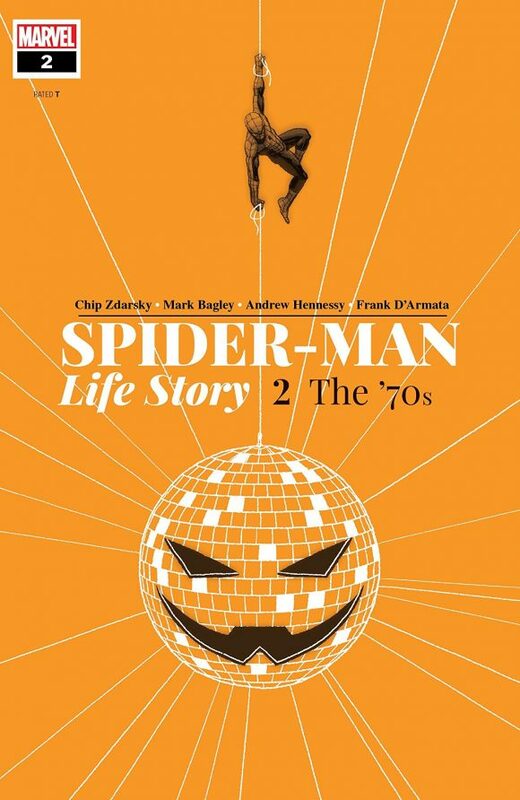 The Amazing Spider-Man #252 Facsimile Edition, Marvel. 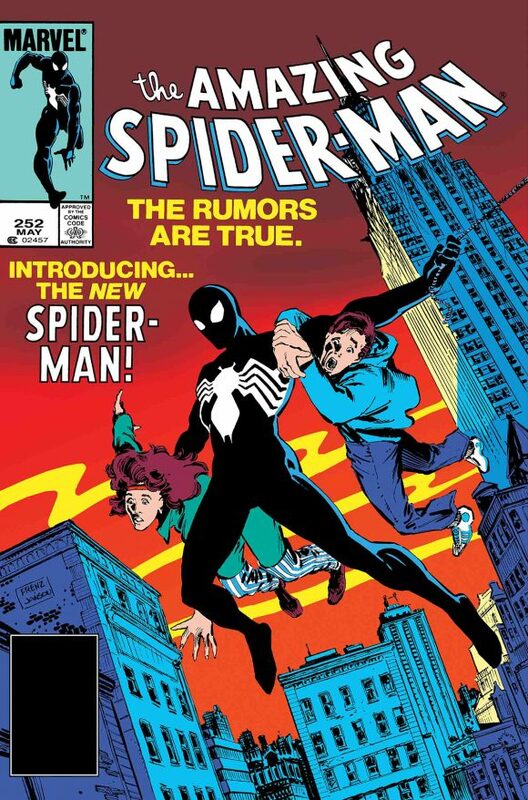 Marvel’s got another $3.99 full-issue reprint for you – ads and all. 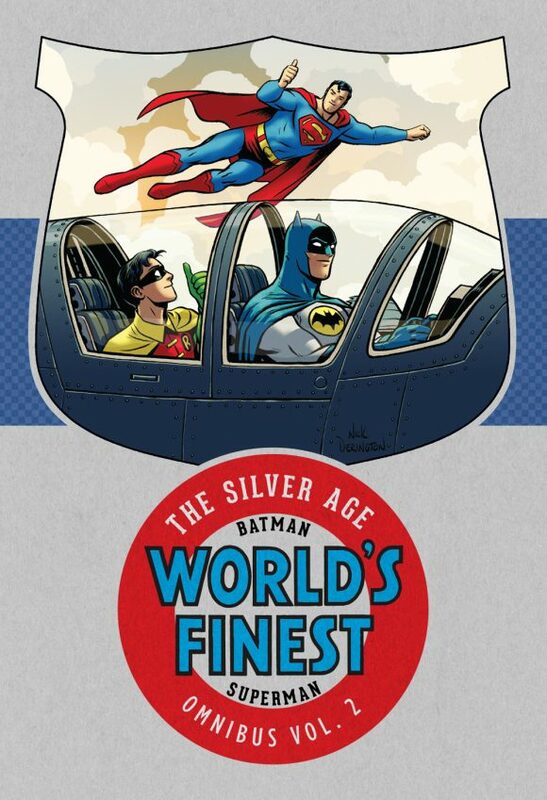 World’s Finest Silver Age Omnibus Vol. 2, DC Comics. I miss the days when Superman and Batman were best pals who seemed to hang out every weekend. Relive those days here. 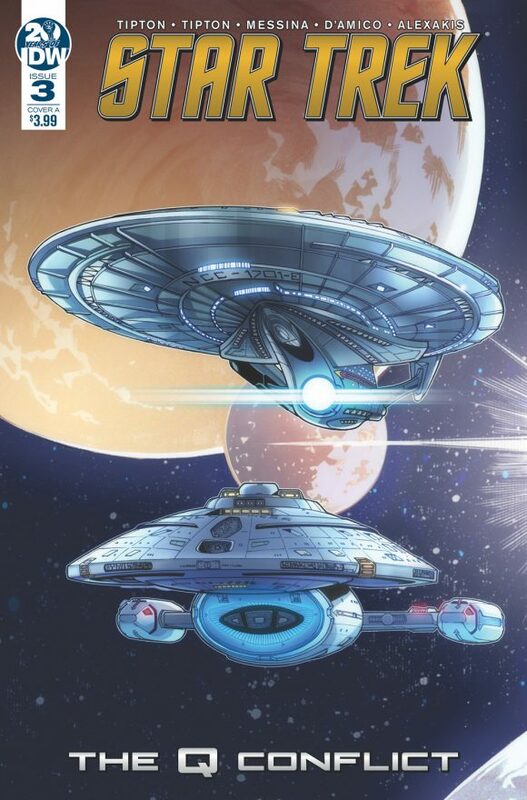 Star Trek: The Q Conflict #3, IDW Publishing. The tournament of captains continues, with Q as the judge and worlds hanging in the balance! See what the council of gods has in store for Picard, Kirk, Sisko and Janeway ths month! By David Tipton, David Messina and yours truly. 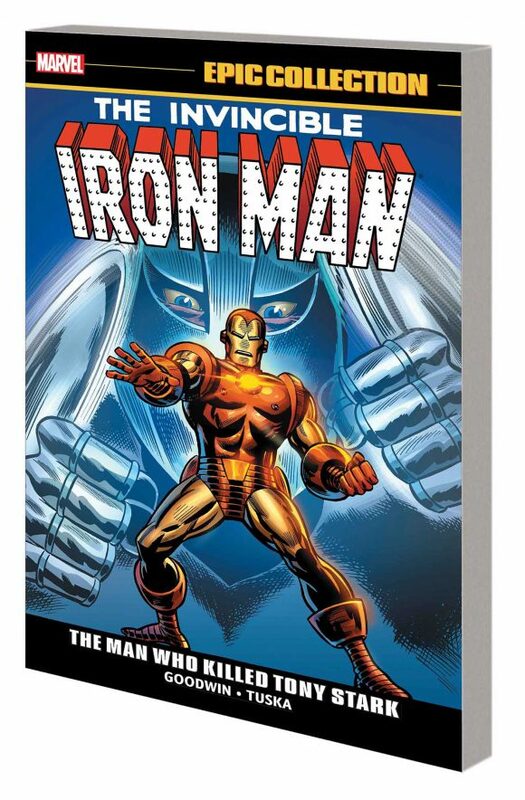 Iron Man Epic Collection: The Man Who Killed Tony Stark, Marvel. Some great late-’60s Iron Man here, including clashes with the Mandarin, the Controller, Titanium Man and the Crimson Dynamo. From Archie Goodwin and George “Sometimes I Draw Iron Man With a Nose” Tuska. 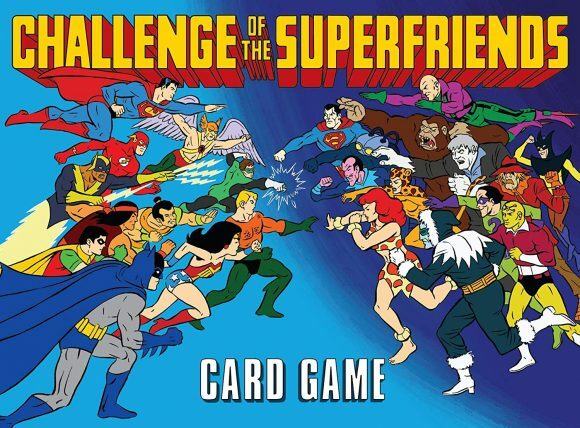 Challenge of the Super Friends Card Game, Cryptozoic. 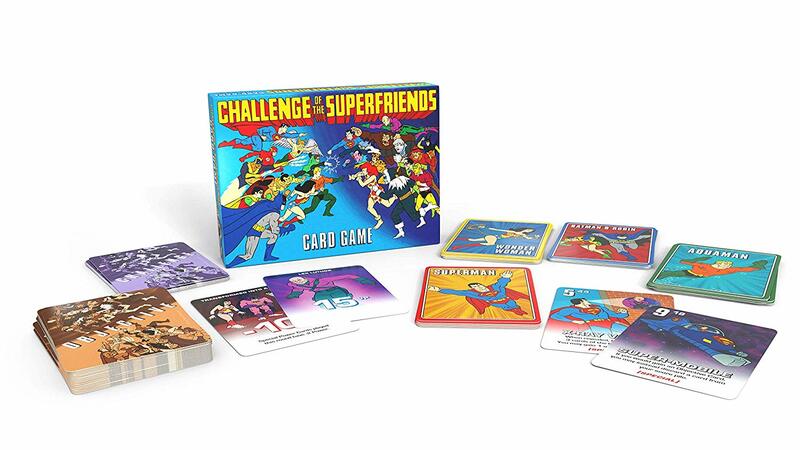 I’m not remotely a card-game or gaming fan, but I’ve gotta think this is worth buying just for the card art.